Galibier. 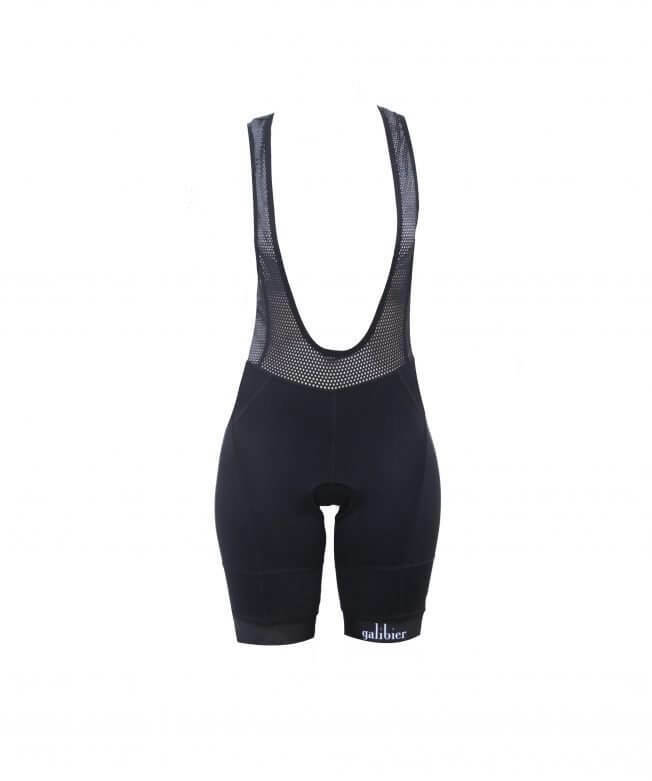 | Peloton Female bib shorts. Our lightest ever women’s bib shorts, made with a technical, flattering fabric, to keep you cool on summer days in the saddle. Style meets function in our Peloton female Specific design. The short combines 100% opaque Invista Lycra with our Women’s 3D Chamois to deliver superior fit, comfort and performance. 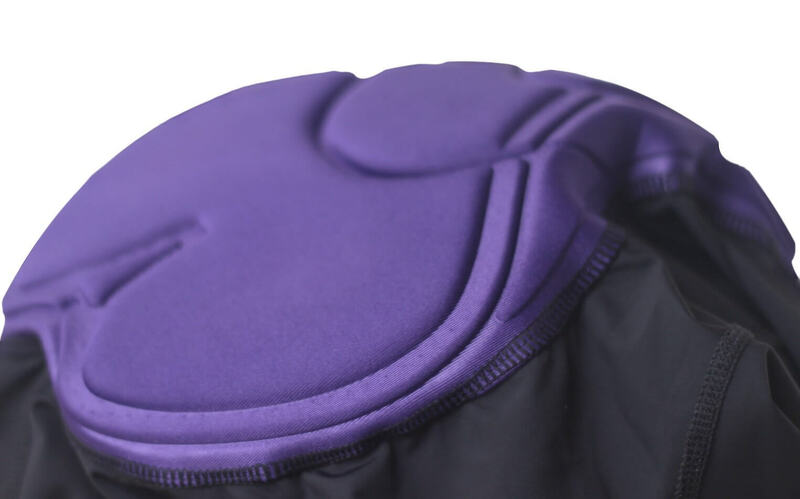 Each panel is cut to compliment the female form, and shaped to sit perfectly on your legs in the on-bike position. We have eliminated unnecessary seams, streamlined the fit and removed excess fabric to avoid fabric bunching at the hip. 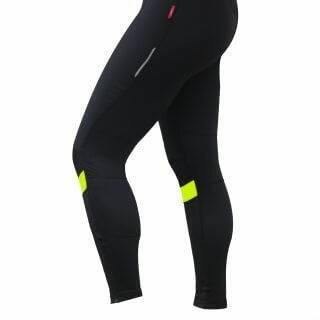 A new, low profile and lightweight gripper gives a supportive but not overly-tight fit at the thigh. The transparent mesh upper is incredibly light and features high-stretch bonded trims to eliminate chafing, rubbing and hot spots, without compromising on fit. 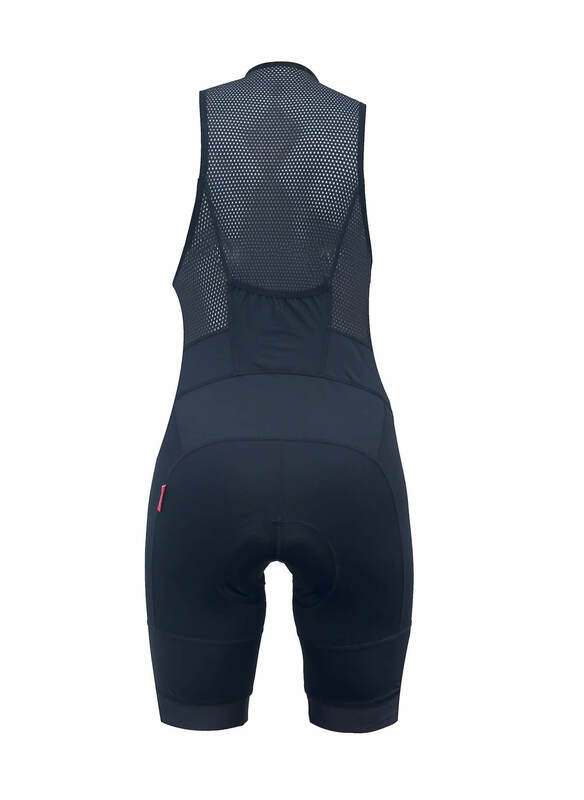 The mesh has full back coverage, so you can eliminate the need for a base layer on the hottest rides. 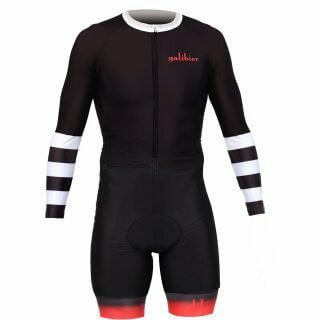 3 reviews for Peloton Female bib shorts. Haven’t cycled in a while, so needed a new pair of shorts for getting back out on the road. 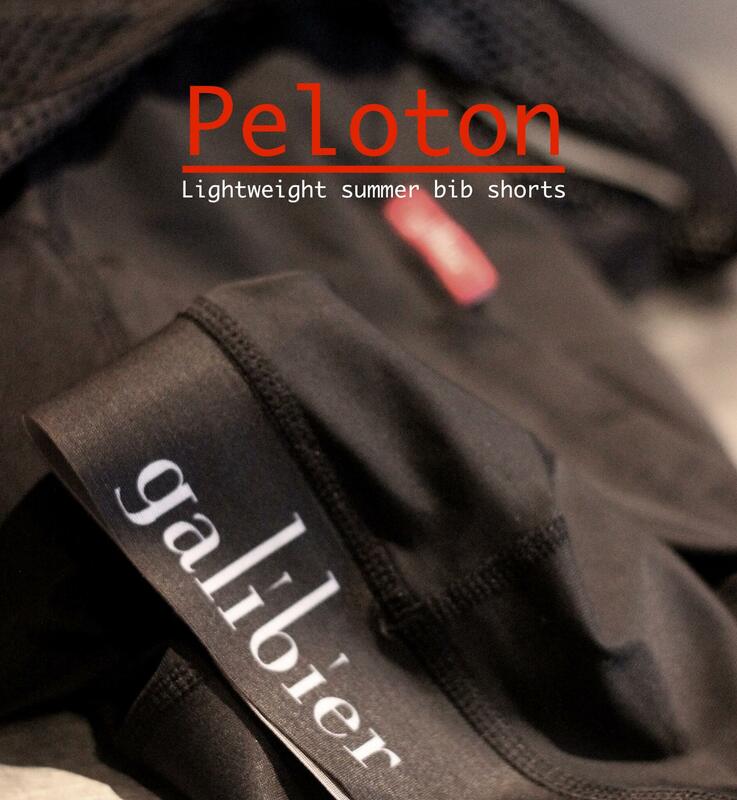 Thank you Galibier for making good shorts for women. As they say in the description, style meets function. Not sure what else to write about shorts, except I’ve told so many of my friends to get themselves a pair. Excellent shorts – great quality and fit. The best I’ve ever had. Would definitely recommend.